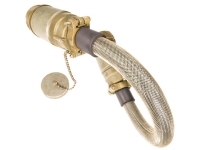 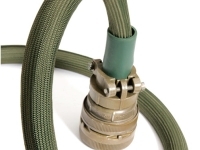 Nylon monofilament braided expandable sleeving is an economical yet durable solution to protect hoses and wires. 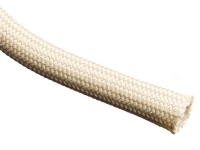 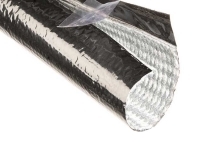 Nylon braided sleeving is constructed from nylon 6-6 Polyamide filaments which has excellent abrasion resistance, heat resistance, chemical resistance and therefore will last longer than most other general purpose sleevings. 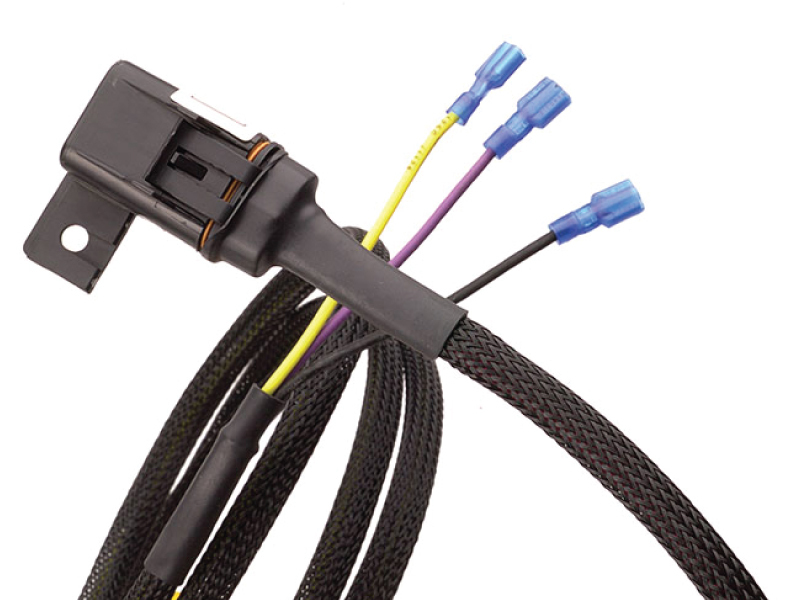 Due to nylon braided sleeving’s physical traits it has become a popular choice for the automotive industry.